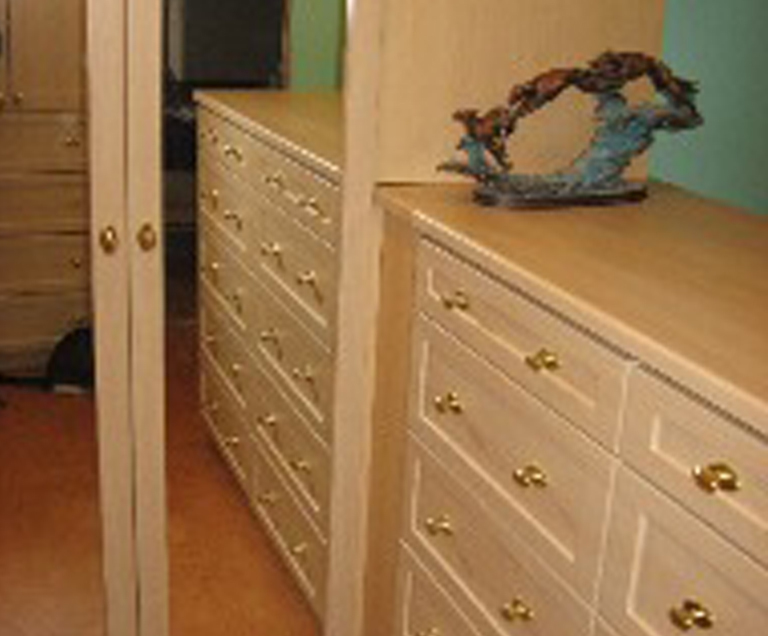 The Custom Closet Company is a premier closet and cabinet installation company serving the Issaquah, WA community since 1990. 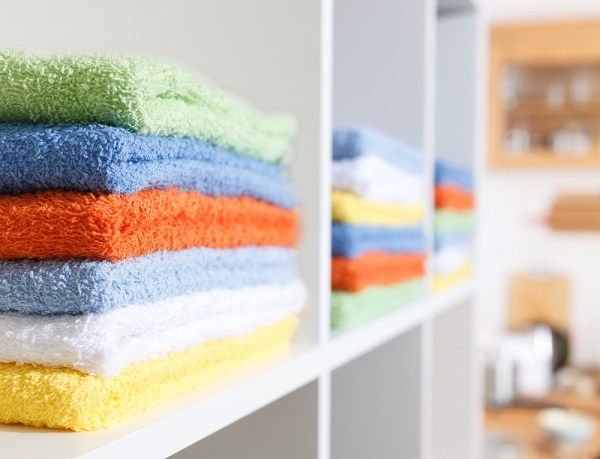 Since our establishment, our customers have found us to have exceptional service in providing high-quality closet organizers and closet systems for their homes and offices. Commitment to customer satisfaction has enabled us gain a solid reputation and strong foothold in Issaquah, WA. All of our expert home designers and closet organizers are dedicated in helping you maintain, organize, and install cabinets and closets in your Issaquah home. Over the years we have built a strong reputation of integrity for our quality storage solutions and complete customer satisfaction. Providing the highest quality products accompanied with custom designs keeps us top in the industry. As kids grow, their needs and preferences also change. Their storage needs increase at every age and stage. They need spacious cabinets and closets for books, clothes, toys and also need space for studying. When upgrading and updating the storage for your kid’s room, change is the name of game. Your kid’s room should have a safe space for floor play together with plenty of closet organizers for wipes, diapers and an endless list of equipment which goes with becoming a new parent. After a few years, your child might want an area for homework and art projects also. The Custom Closet Company offers closet organizers and cabinets with exceptional storage solutions that will work today as well as tomorrow. 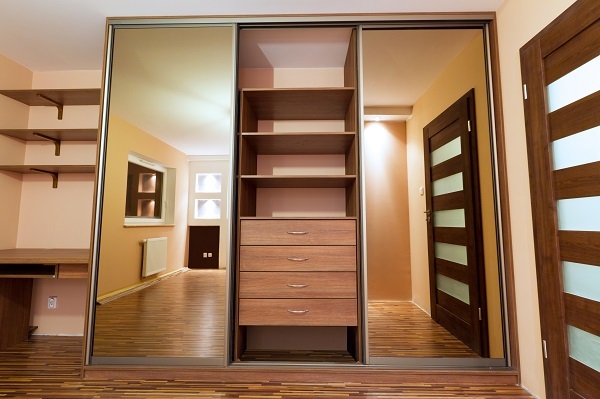 Why choose The Custom Closet Company for closet organizers? 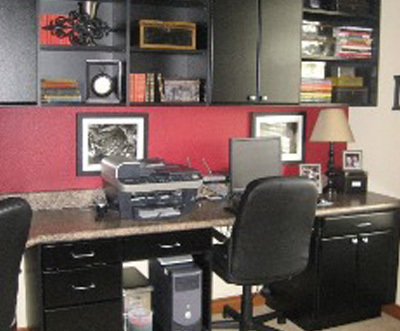 At The Custom Closet Company it is our goal to help you in solving your storage and closet organizing needs. 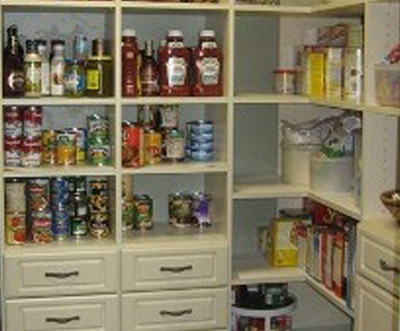 Our closet organizers for Issaquah homes will show how to increase your storage space and make a place for everything. 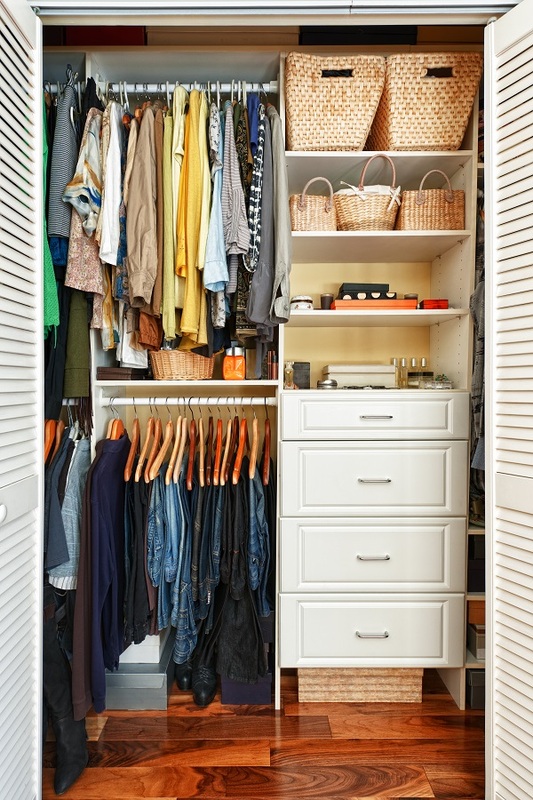 Are you looking for closet organizers to help you get organized in your Issaquah home? 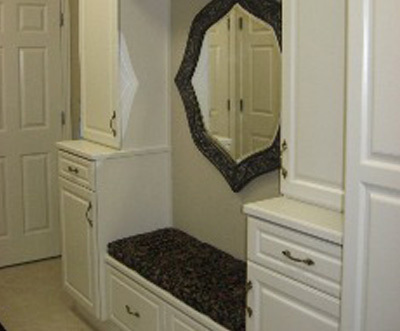 For custom designs and installation, call The Custom Cabinet Company today at (235) 245-3883!